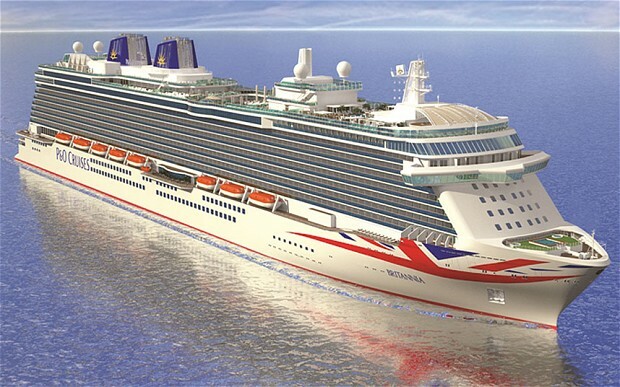 P&O Cruises will add the longest version of the Union Jack flag anywhere in the world, spanning 94m to the hull of Britannia. 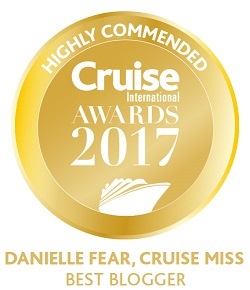 From the end of 2014 the cruise lines other ships will also start to sport the new look design which will also see the funnels painted blue and decorated with the company rising sun logo. The logo will also be illuminated just to add another twist to the design. P&O said this “depicts the Oriental part of the Peninsular and Oriental name”. 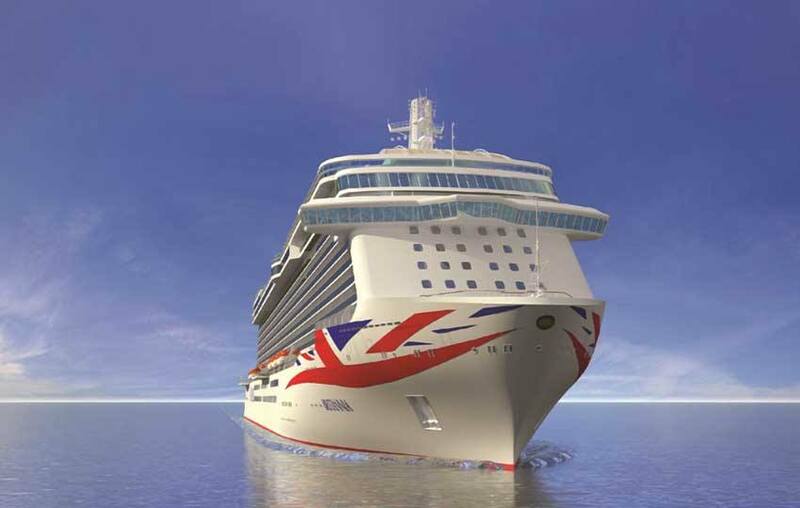 David Dingle, P&O Cruises chief executive officer said “the new livery symbolises all that we stand for, pointing to the future and celebrating our British heritage. This bold new look will make our ships yet more distinctive and recognisable across the world”. Aurora will sport the new design first when she leaves dry-dock later this year. She will be followed by Britannia. 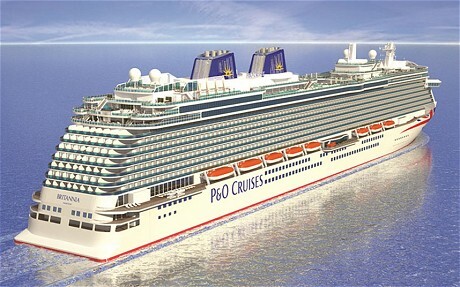 I think it looks classy and shows P and O are not ashamed to be British based not like Cunard. My first thought was yuk, how tacky. Its going to be as horrible as the stupid lips on the German ships. 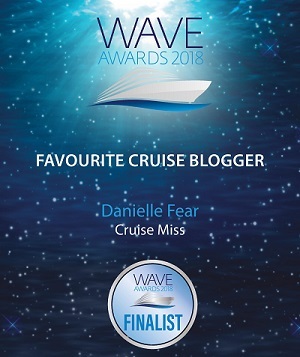 I dont really like the designs on the NCL ships either. 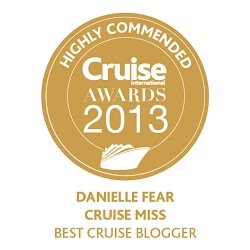 Cruise ships look really smart when they are just white. But seeing the pics of what it will look like, it looks tastefully done. I like it. Better than the monstrosities that are around at present. Huge lips arrgh, Empire State Building etc etc.